All the professionals at Dr. Nicole M. Paxson, D.D.S., are encouraged to maintain the highest levels of accreditation and pursue ongoing education. Every member of our team works hard to stay abreast of the latest trends in cosmetic and general dentistry. Dr. Nicole M. Paxson, D.D.S. Dr. Paxson grew up in Bay City, graduating from John Glenn High School. She started her undergraduate studies at Delta College and transferred to Michigan State University, where she earned a Bachelor of Science Degree in Packaging Engineering. Dr. Paxson graduated from the University of Michigan Dental School in 1995. 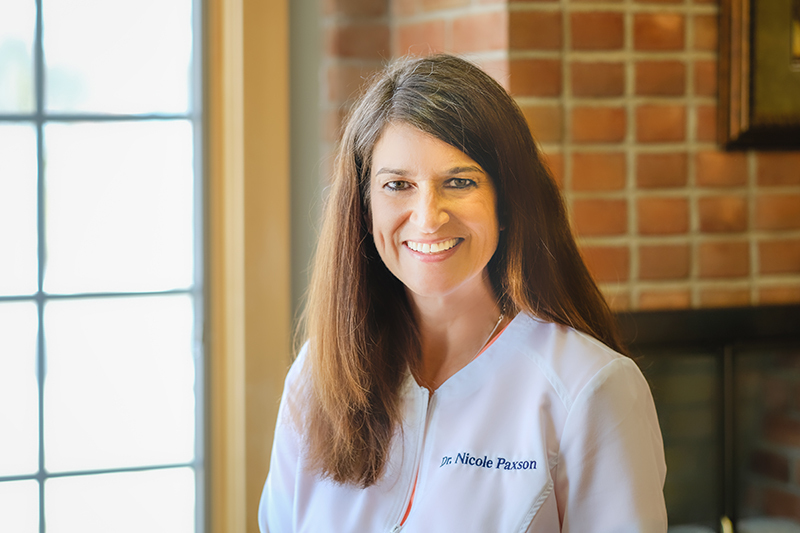 Today, she is an active member of the American Dental Association, the Michigan Dental Association, and the Saginaw Valley Dental Society. Dr. Paxson joined this office in January 1999, when she was married to John A. Paxson. Her husband passed away in 2003. She re-married and today shares her life with her husband, Joel Flower, and six children, Sam, Caroline, Madeline, Samantha, Rachel, and Elizabeth. The family enjoys running, downhill skiing, traveling, reading, and hiking. What attracted you to the field of dentistry? I love working with my hands and being able to serve others with my skills. As a child and adolescent growing up, I loved to work with my hands. My mom encouraged this by getting me involved with art as varied as sketching, watercolors and oil painting, crocheting, sewing, wood carving, and calligraphy. I also played the guitar for 8 years prior to having a family. I also like the ability to establish one-on-one relationships with patients. They are the foundation for everything I am able to do and accomplish. I am a huge Harry Potter fan! My dad was an avid hunter and believed in “living off the land,” so I have had such delicacies as venison, frog legs, turtle stew, rabbit, muskrat, and smoked fish. Susan has worked in dental offices for 18 years. She joined us in January 2017 and loves everyone on our team. When she’s not at work, Susan enjoys spending time with her family as well as traveling, boating, reading, and camping. 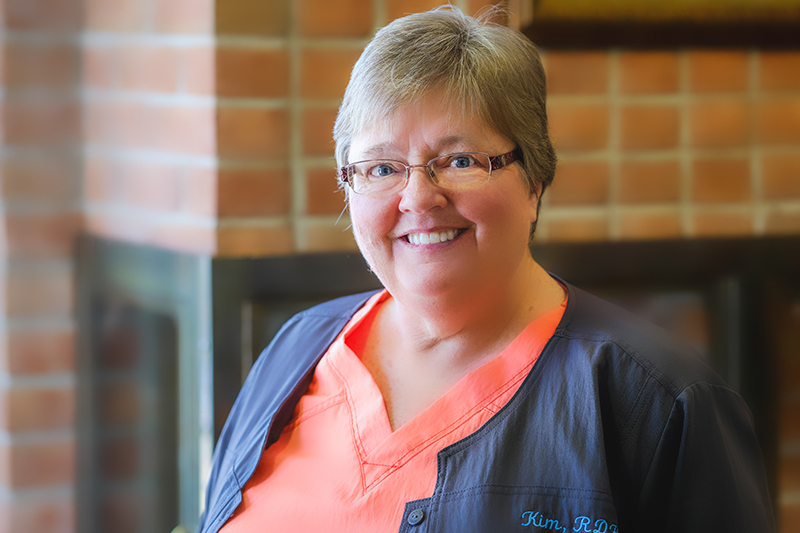 Kim graduated from Mott Community College in Flint as a Registered Dental Hygienist and has worked in the surrounding area as a dental hygienist for 40 years. Kim joined Dr. Paxson’s team in 2010 and has worked here ever since. Kim is married with 2 grown children and 4 grandsons. Karen graduated from Delta College and has been a part of our team since February 2011. She is married with 2 children and enjoys spending time with her family. 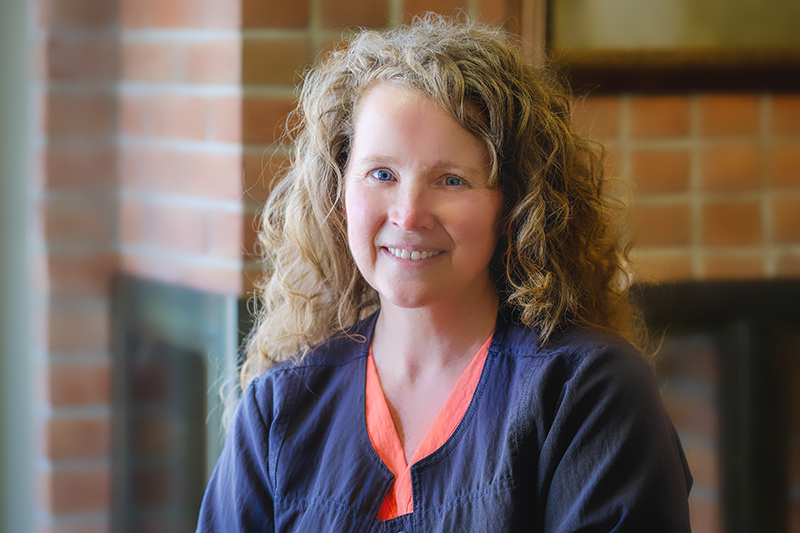 Karen loves working as a dental hygienist and strives to involve and motivate her patients in preventing dental disease through education. She feels blessed to be a part of an amazing team that cares about each patient. 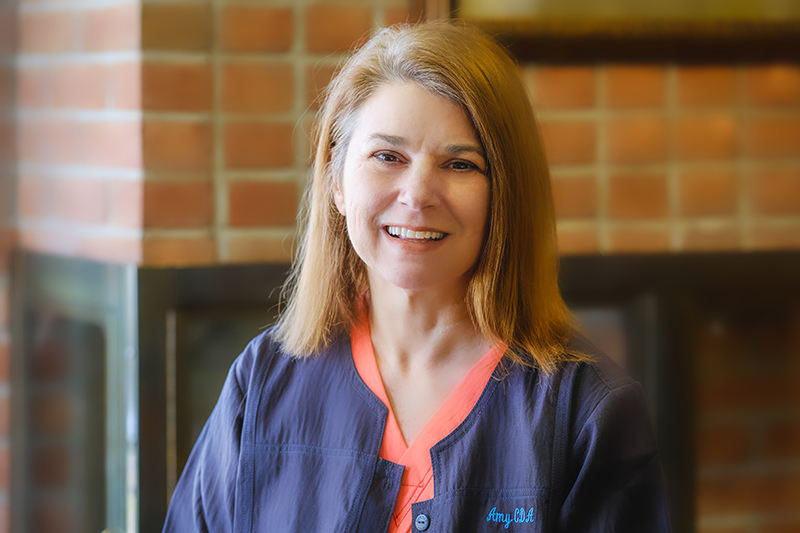 Amy started working as a Dental Assistant in 1993, after earning her certification at Coastal Carolina College in Wilmington, North Carolina. She started working for Dr. Paxson in 2005 and has been very happy working here ever since. “I couldn’t ask to work for a nicer person, someone who I truly respect and admire. I like the sincerity, knowledge, and dedication we each bring to the office. I also enjoy meeting and making the patients happy and comfortable with their smiles.” Amy grew up in Saginaw and is happy to see her beautiful daughter growing up here. 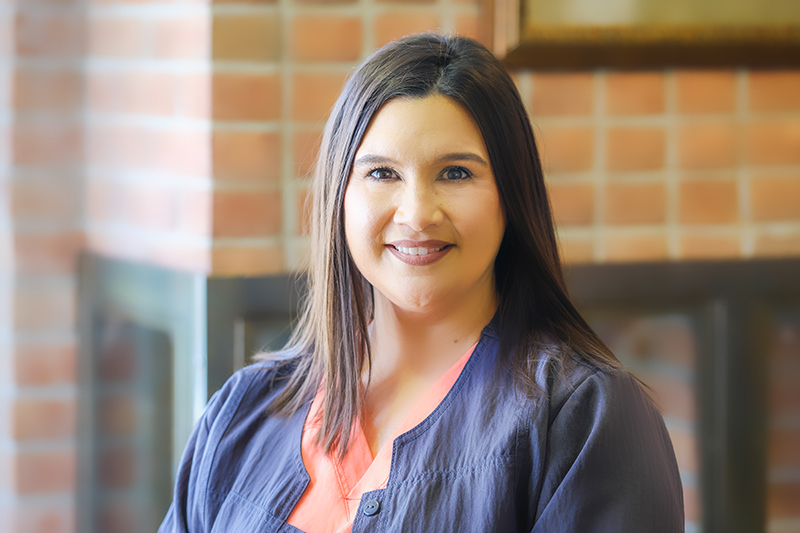 Melissa joined Dr. Paxson’s team in 2014. She is excited to be part of this wonderful team. 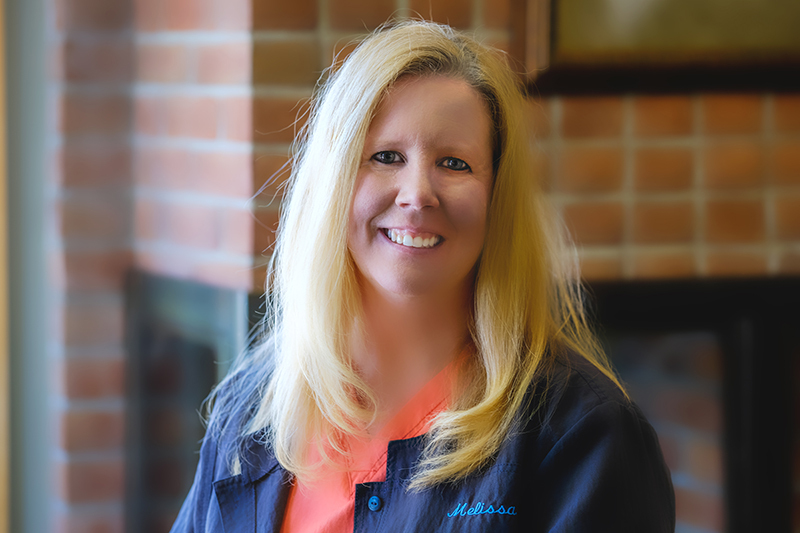 Melissa has been a dental assistant for over 20 years. She attended Washtenaw Community College and Eastern Michigan University. Melissa enjoys kayaking and camping with her husband. She also enjoys spending time with her nieces, nephew, family, and her dogs, Zion and Zoey. Kris holds a degree in dental assisting. Her first job after graduating was for Dr. Malcolm R. Greenberg. 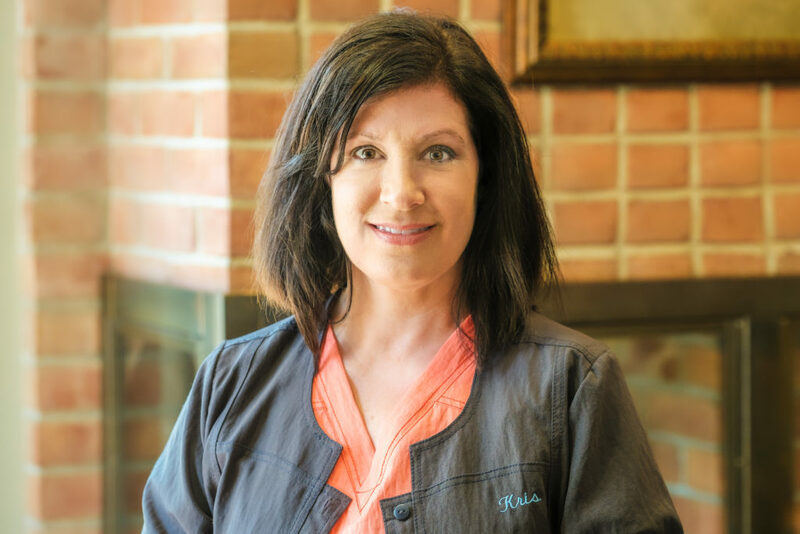 When Dr. Greenberg’s practice merged into Dr. Paxson’s in 2018, Kris joined Dr. Paxson’s staff. Kris enjoys caring for long-time patients and getting to know new ones.